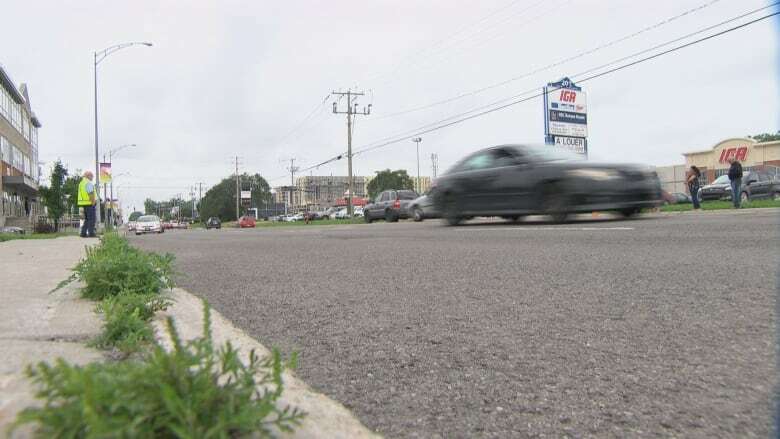 An 89-year-old man died after being struck by a vehicle on chemin d'Aylmer Tuesday, Gatineau police said. It happened around 11:30 a.m. near the Galeries Aylmer mall. The victim was first taken to the Hull Hospital, then the Ottawa Hospital's Civic campus, but died of his injuries.